The Philippine Atmospheric, Geophysical and Astronomical Services Administration (PAGASA) said the country will have to deal with the impact of El Niño well into 2016. As forecasted by PAGASA, during this time, rain will decrease way below normal rain condition or 60% percent reduction from average rainfall. 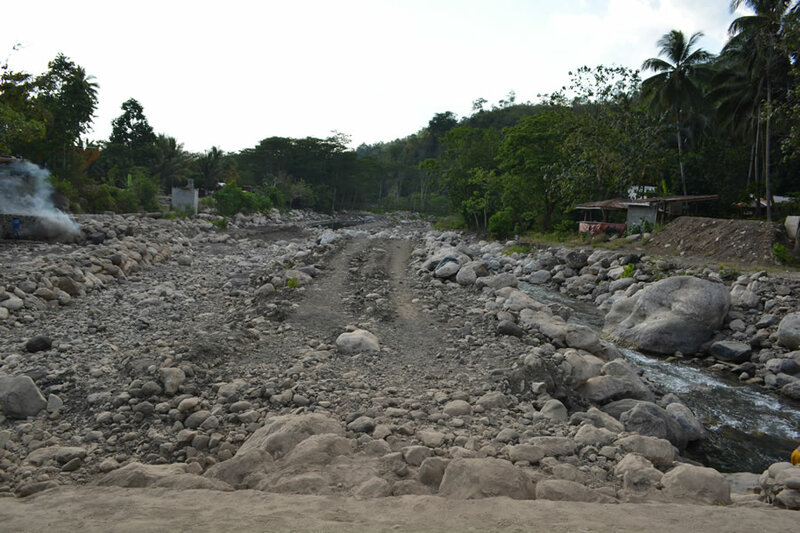 With the continuation of the dry spell being experienced by Butuan City, the major source of potable water supply, the Taguibo River, has been running dry. At present, the Butuan City Water District (BCWD) has already started with the preparations to mitigate the effects of the El Niño. To mitigate the effects of the El Niño Phenomenon, BCWD has already been conducting stream flow monitoring along the Taguibo River to calculate the possible impact of the El Niño Phenomenon to the operations of the District. The activity is conducted to determine the capacity of the Taguibo River to supply water to our system. The measurements were made before and after the Infiltration Gallery of BCWD. Data starting October 2015 up to March 2016 were studied and analysed and was compared to check the condition of the Taguibo River in the midst of the El Niño Phenomenon. Based from the hourly monitoring of the Taguibo River, the accumulated rain have not increased the water yield of the river. It has been observed that the stream has decreased within a month despite of incidences of rain. On December 17, 2015, the water yield of the Taguibo River was measured using a stream flow meter. It was measured in two (2) areas, the upstream and downstream of the Infiltration Gallery. The amount of water flowing through the Taguibo River measures at 3,561.47 liters per second (lps) upstream and 2,136.88 lps downstream. However, the average water supply in the Filtration Plant is only 340 lps during the month of December. The requirement of BCWD to supply more or less 41,000 service connections is 400 lps as of December 2015. BCWD’s Water Rights issued by the National Water Resources Board (NWRB) is 1,000 lps. March 21, 2016 - 795.00 lps (upstream)and 379.00 lps (downstream). The lowest recorded streamflow occurred last March 28, 2016 with a measurement of 660.00 lps upstream and 198.00 lps downstream of the Infiltration Gallery. If the El Niño will extend for a longer period of time this year, then there is a high possibility that the water yield of Taguibo River will continue to lower down until such time that it will reach a critical point wherein the BCWD will require water rationing to be able to cater to the demand of its concessionaires. BCWD relies mostly in the Taguibo River as the major source of its water supply. As such, the five (5) pumping stations are being operated to augment the water supply of Butuan City entailing additional cost to the operation of BCWD. Due to the critical situation of the Taguibo River, BCWD encourages its concessionaires to conserve water by minimizing its usage and recycling water for other purposes to be able to lessen the consumption in the midst of this El Niño. BCWD compels its concessionaires to reduce, reuse and recycle. This will greatly help minimize the average water consumption of every concessionaire. For more water conservation tips to mitigate the effect of El Nino, concessionaires can visit BCWD website – www.bcwd.gov.ph. They can also get water conservation tips leaflet at the BCWD Collection Lobby.